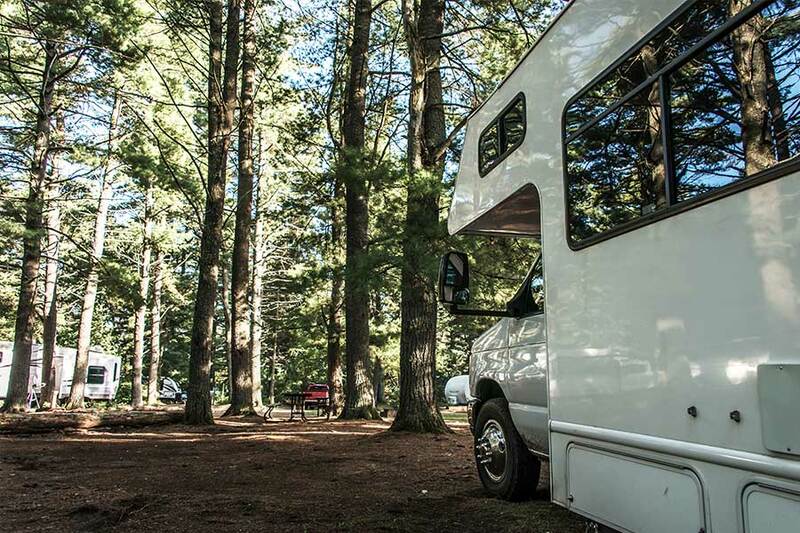 Get your motorhome, camper, trailer, and other non-standard vehicles the coverage they need with the right recreational vehicle insurance in Columbia County, New York. Your motorhome, camper, trailer, and other recreational vehicles are designed for a good time. However, this does not mean that these vehicles are all fun and games. Just like your car or your home, recreational vehicles need the right insurance coverage to protect against accidents, damage, and other losses. Luckily, the experts at Kneller Insurance have the coverage solutions to keep your recreational vehicles safe. Not only does our recreational vehicle insurance offer collision, comprehensive, and liability coverages, but we also offer the opportunity to secure additional coverage for the personal belongings and features kept in your RV. If you are interested in getting the most comprehensive recreational vehicle insurance in Columbia County, New York, then don’t hesitate to speak to one of our agents today. We at Kneller Insurance have the industry knowledge, experience, and resources to help our clients secure the comprehensive coverage they need at a price that fits their budget. As an independent agency, we have the ability to compare multiple policy options in order to find you the best coverage to meet your specific needs. Our dedicated team works with every client to ensure that they receive the personalized and dedicated insurance experience that they deserve. If you are looking for professional, hassle-free assistance with your insurance needs, then make sure you drop us a line! Whether you are interested in securing the right recreational vehicle insurance in Columbia County, New York, or simply interested in learning more about what we can do for you, contact the professionals at Kneller Insurance. We are ready to assist you with all your personal and commercial coverage needs today.